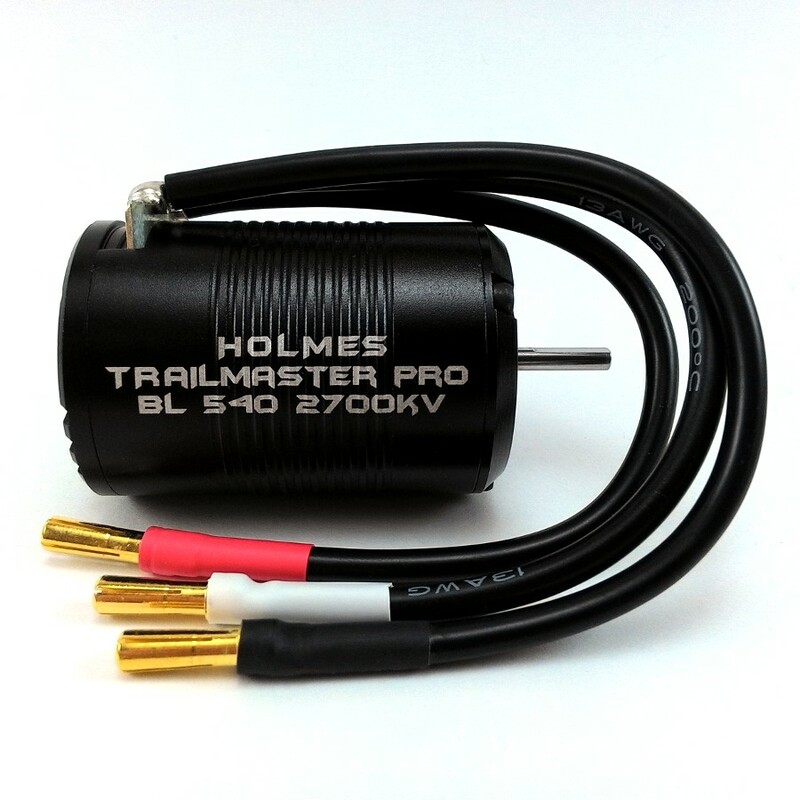 Where other two pole motors fail, the TrailMaster BL 540 comes through! Not just another relabeled ROAR based motor, the TrailMaster is designed to meet the needs of off road trucks. Completely illegal in ROAR and IFMAR racing, totally tuned for best performance in rock crawlers, rock racers, and trail rigs! Only the finest materials are used in the Pro version to give you killer performance, high heat resistance, and maximum torque.